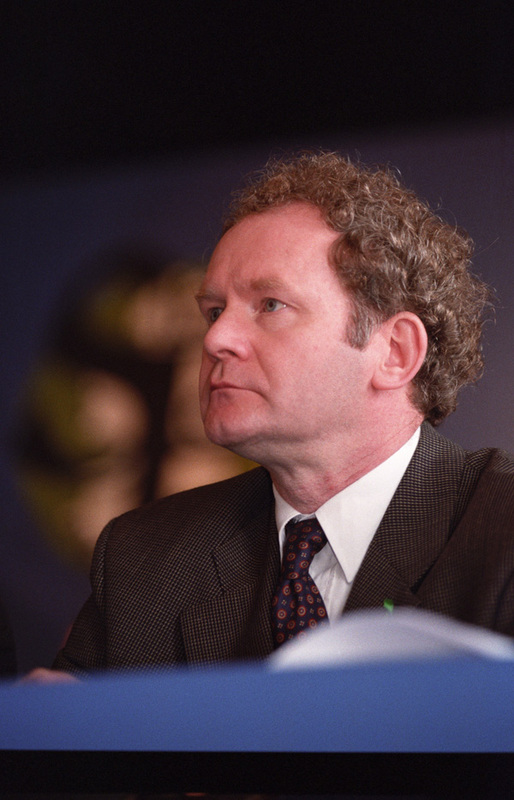 POLITICAL representatives in West Belfast have expressed their condolences to the family of Martin McGuinness following the death of the former Deputy First Minister. Sinn Féin representatives paid tribute to their comrade saying his impact will be felt for many years to come. Alex Maskey MLA said Mr McGuinness was a man of ‘immeasurable stature’ and gave so much of himself to the republican movement and to peace on the island. “He is truly one of the greatest political leaders that Ireland has ever produced,” he added. MLA Pat Sheehan said Martin was a ‘great leader’ who possessed the common touch. “It has been interesting in Stormont these last couple of days between the Assembly talks,” he said. “Those working there from the security to the civil servants have been coming over to offer their sympathies over his death and spoke very highly of him, it was very moving to me personally. Former SDLP MLA Alex Attwood said people should acknowledge Mr McGuinness’ efforts in building and sustaining the peace process. “As with the lives of us all, the life of Martin McGuinness went through its different phases,” he said. “Today we should recognise his good work in building and sustaining peace and also remember those who suffered from violence from all sides.